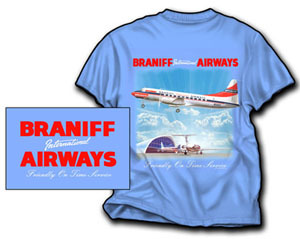 Going back into the '60's is our Braniff Convair shirt. We have the Convair taking off in front of the (then) new terminal at Dallas Love Field. In the background are the BAC-111 and the B-707 in the 'Pepsi-Cola' livery. 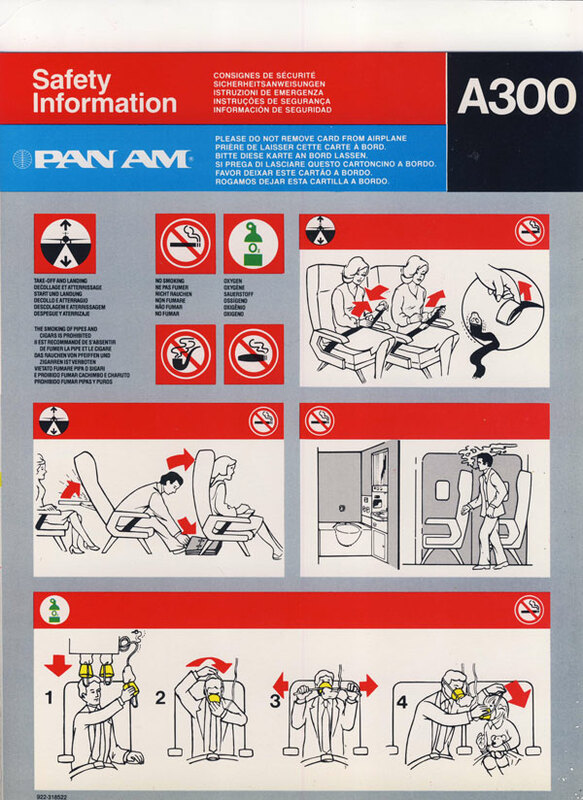 On the front is the then Braniff logo, with the large Airplane print on the back. On a Gildan 100% cotton 'Iris Blue' colored shirt. Sizes Large and XL. Now discontinued.